Our taster in chief, Matthew is on his way to #CiderCon and #CiderSummit in Chicago, Illinois. 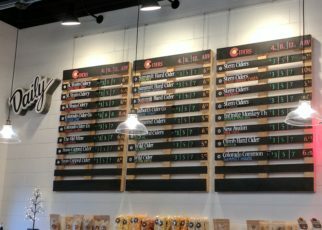 Stay tuned for highlights! 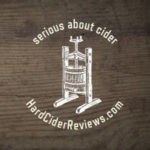 HardCiderReviews.com is an independent review site. 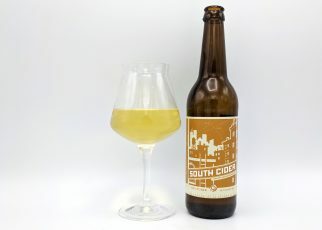 We've traveled in excess of 40,000 miles and have taste tested more than 600 varieties of commercially produced and small batch craft cider from 150+ hard cider brands. 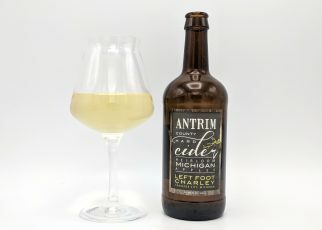 We're currently in [beta] mode, organizing all of our tasting notes to help you find the best brands of hard cider available in the US and abroad. 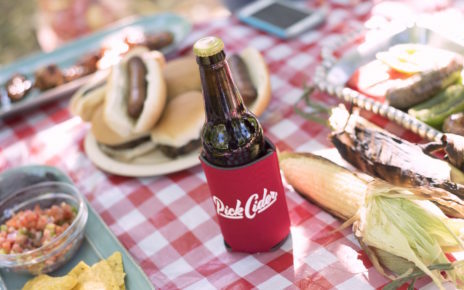 *Note: this post may contain references to products from one or more of our advertisers. 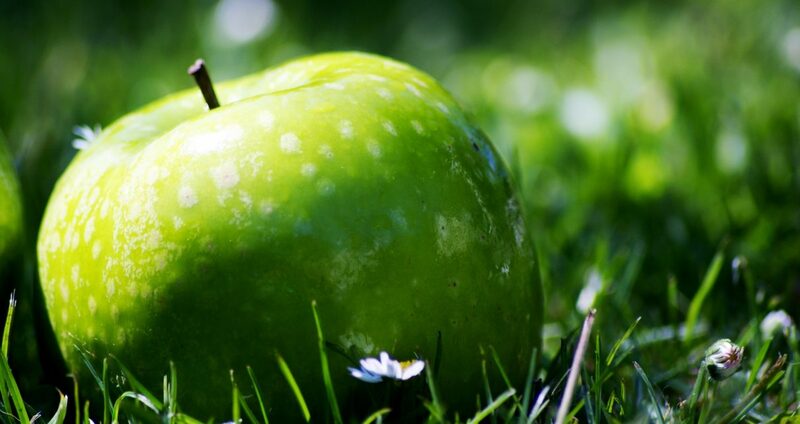 We may receive compensation when you purchase products through one of our sponsors. 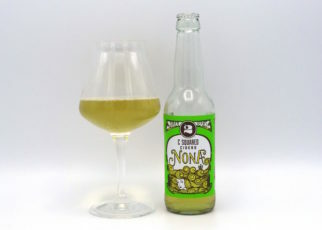 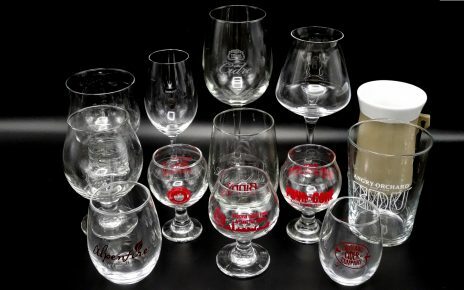 The Great Glassware Debate Rages On: What Glass IS Best for Cider? 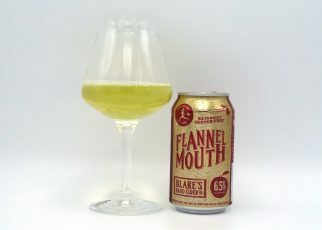 Review: Flannel Mouth by Blake’s Hard Cider Co.
HardCiderReviews.com is an independent review site. 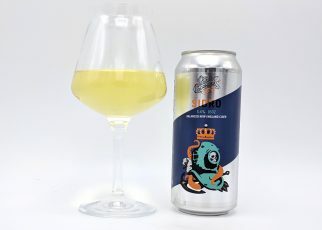 We've traveled in excess of 45,000 miles and have taste tested more than 600 varieties of commercially produced and small batch craft cider from 150+ hard cider brands. 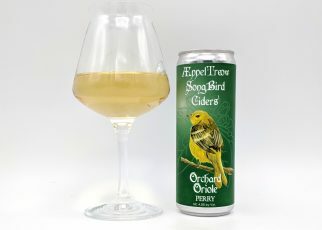 We're currently in beta mode, organizing all of our tasting notes to help you find the best brands of hard cider available in the US and abroad. 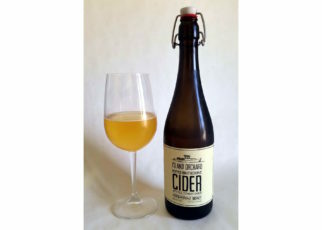 Learn more about our Chief Cider Curator.